Sadly, this place is closed now, due to some internal issues. But, what’s the harm in reading ? If you’re anywhere near manicktola more or Sukia street and looking for a light afternoon/evening non-veg snacks, look no further. Your heaven has arrived. 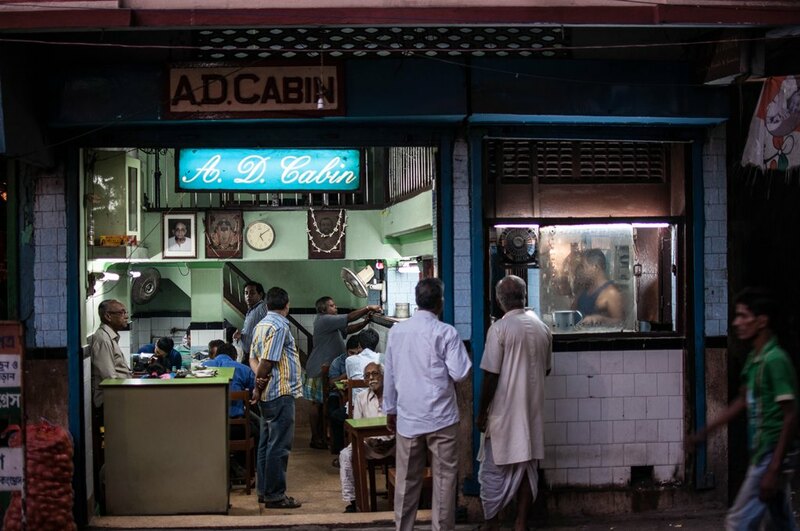 Welcome A D Cabin, Sukia street. Its very near to the sukeas street bus-stop, in between manicktola and rajabazar science college. Get down and the stoppage and enter sukia street towards Amherst street. Cross 6-8 shops on your right and you reach this place. The place is open from 1 PM to 9 PM in the evening. Upon entering the restaurant, you’ll find some small stone-topped table and smaller wooden chairs and an old waiter will approach you. The menu is written and hung on the wall near the entrance only. So, no need to ask for a menu card. Straightway, go for the special moghlai parota here. Now, for the new ones, moghlai parota is nowhere related to moghuls. Its an egg and minced chicken stuffed big parota (shallow-fried bread) and served with potato sabzi (a strange but lovable combo) and salad. The whole package is just awesome. Finish this and go for the next beauty- the mutton braised cutlet. 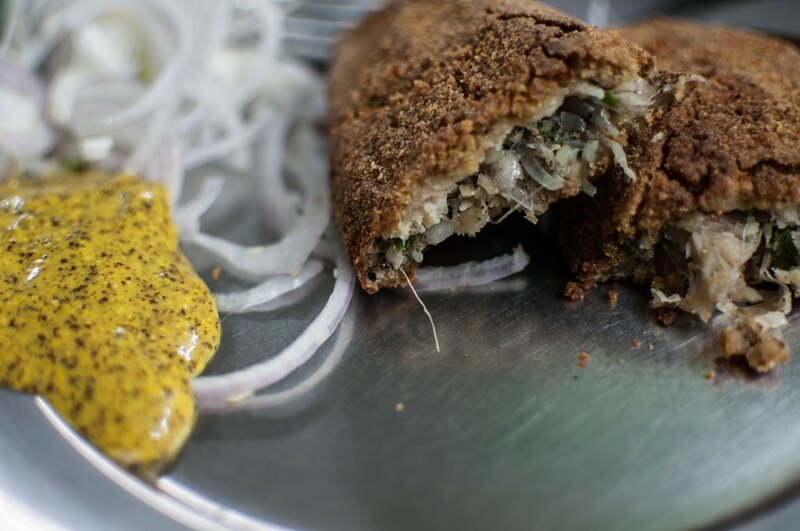 Mow, its a pretty straight-forward bread-crumbed cutlet (kolkata styled) with minced mutton. Brilliant. Healthy filling and perfectly done. goes extremely well with a glass of chai. 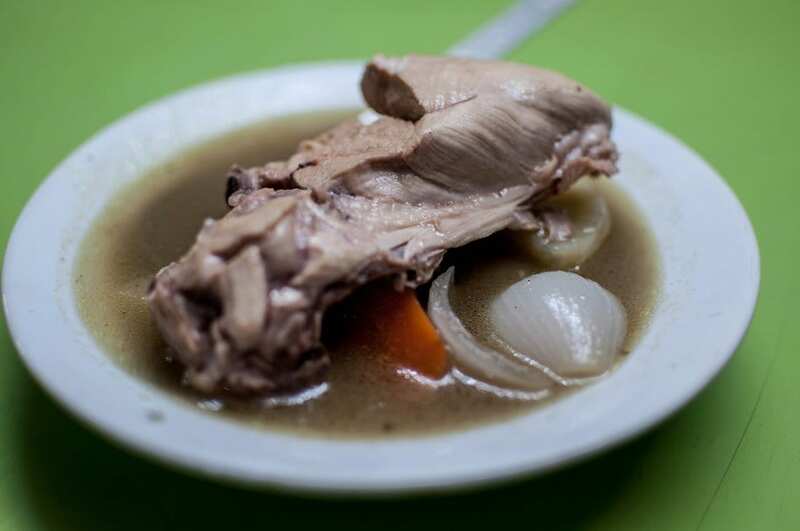 Still, if you can fight further, go for the last prized item- chicken stew with bread toast. This is an extremely popular item among the near local body-building club members. There is a hefty chicken piece with whole onion, carrot, beans, potato and seasonal vegetables. This is served with lot of gravy and in a bowl. So, you feel full- happily move towards the cash counter for payment and wow- get surprised. Pocket pinch ? Around 125/- per head. Bless these souls and come out with a happy memory. Hey… It was great to see that finally someone had taken the trouble of writing something on our Para’s A.D. Cabin. 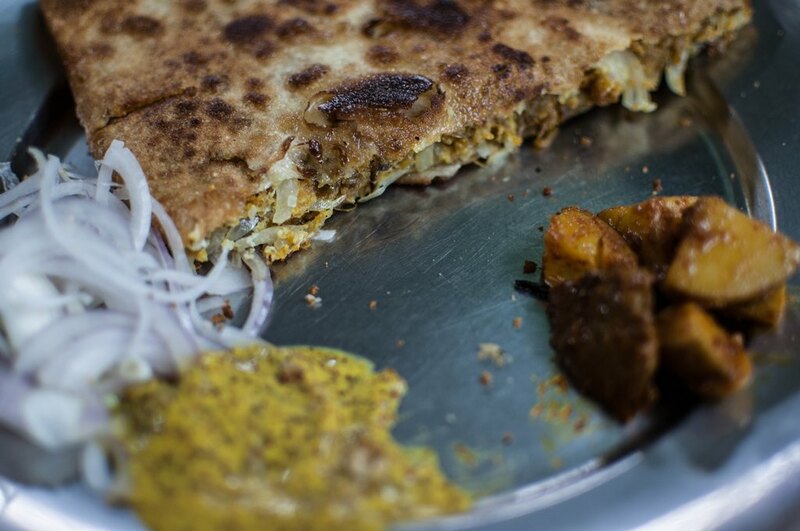 I have been munching its Cutlets and Moghlai Paratha’s from Childhood and the quality is still excellent. 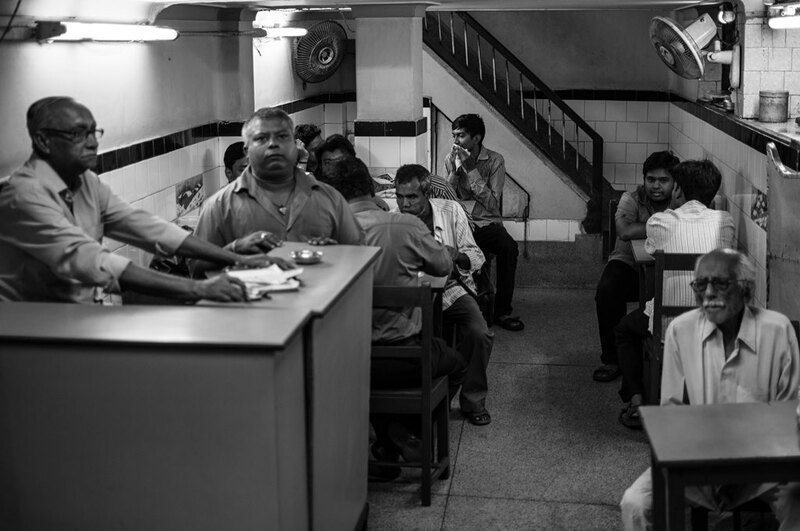 Strangely there has not been much media hype about this joint like Mitra Cafe Or Allen’s Kitchen. Allen’s Prawn’s Cutlet is at present in such worse condition, yet I do not know why the media makes so hue and cry about it . Is it still Open? Google maps says it’s permanently closed.